07, July 2016: Airwheel X8, a high-tech and stylish transport, is designed for urbanites, which adopts the most advanced aerospace attitude control theory, fuzzy software algorithm and gyroscope system. Users can regulate scooter’s state through body’s movement. And you can begin your fashionable lifestyle with Airwheel X8. Airwheel electric unicycle is coming with overwhelming momentum a new generation of transport, which enjoys advantages of light weight, quick charge, convenient to carry and big supporting capacity. 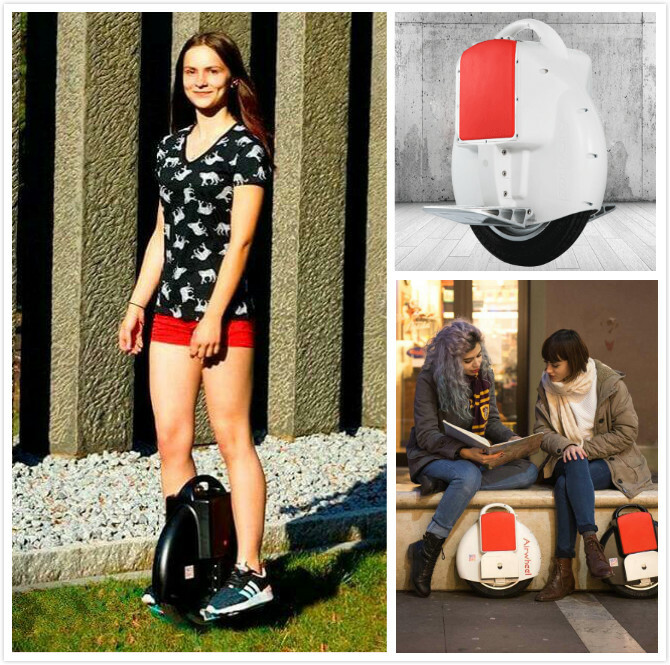 The birth of Airwheel X series represents a new culture and trend that mean green and health. 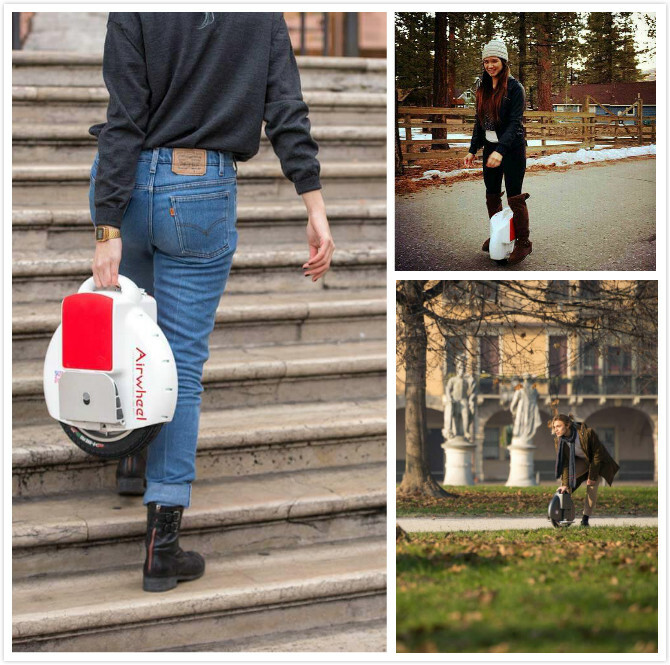 Whoever you are, students, office workers or bag packers, Airwheel X8 electric unicycle is your second to none choice. It can accompany you to every place in the world, including the corner in your heart. Pace of city life is faster and faster, however we surely cannot slow down. It is a problem as to selecting an ideal transport. The most miserable thing is traffic jam. If you have an Airwheel X8, you will never worry about awaiting bus or subway, and you will start a tastemaker journey. For professional players, they can perform a variety of stunts on X8 one wheel scooter to show their different lifestyle. Airwheel X8 single-wheeled electric scooter not only has sufficient power, but also it is coupled with comprehensive protection systems. When electric quantity is too low, speed is too fast or tile angle is more than 45degress, intelligent unicycle has corresponding warning and safeguard procedures to make sure personal safety. From the aspect of environment protection, Airwheel does a big favour in protecting Mother Earth. When the environment is damaged seriously, environmental protection and health become the loudest slogan. Then, the intelligent vehicle emerges at the right moment and Airwheel X8 is the flagship. If you are tired of smoky sky and want to free yourself from weary condition, why not snap out of it? A small Airwheel X8 electric one wheel can take you to weave in streets and lanes, harvest more sunshine and breathe more fresh air. Whoever you are, students, office workers or bag packers, Airwheel X8 is your second to none choice. From now on, you can begin your fashionable lifestyle with Airwheel X8 self-balancing electric scooter.